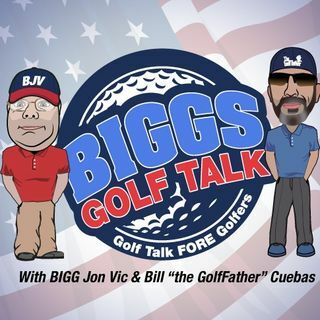 Bigg Jon Vic and the "Golf Father" Bill Cuebas discuss the LIVE broadcast and their trip to the 2018 PGA Merchandise Show. The Golf Life Report offers a tip for those that want to take golf lessons. This Weeks Guest is Indi Golf Clubs to discuss their Stingray Wedges.